Looking to upgrade media player to support 4K + HDR. 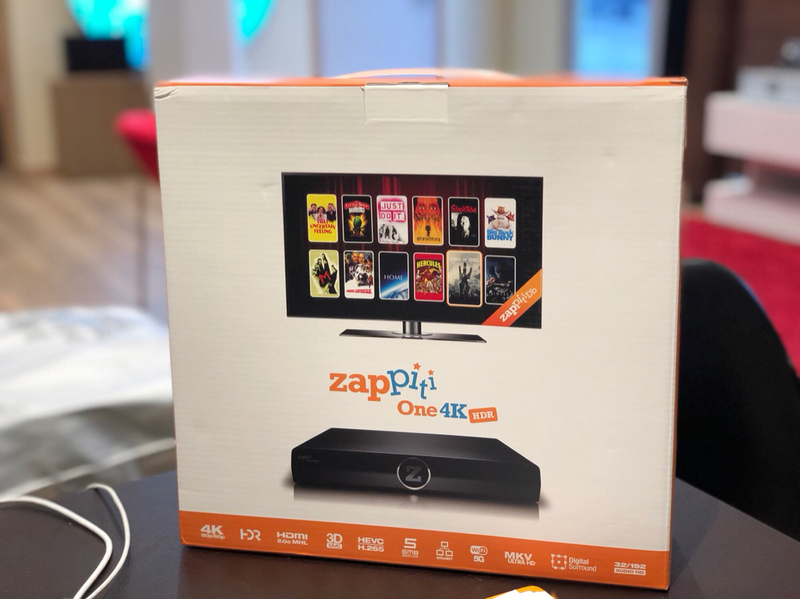 I notice that there are so many feedback on 4K media player in this forum but not on Zappiti one 4K HDR. 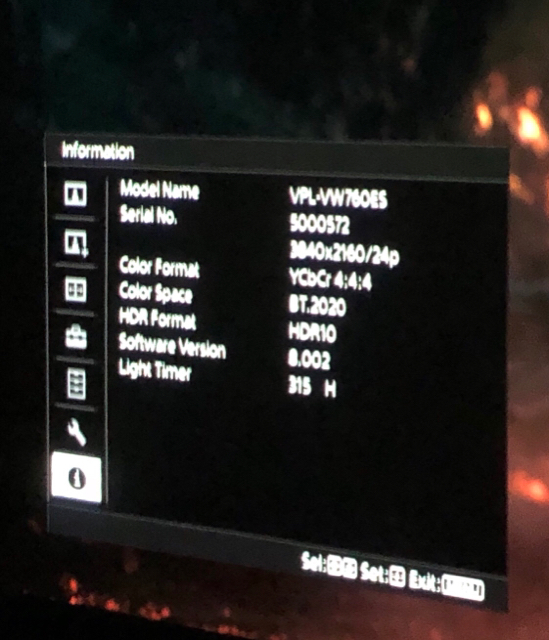 I’m curious if anyone here using the model stated above and how does it compare to A500, Egreat A10 or even any 4K Media player. I would appreciate any feedback from you guys. Just got an email from my supplier saying they have one of these..
And I am like - is this even legal? This looks very interesting if it can perform everything it claims. In this case we dont have to manually download movies in future. Using this in my home, pretty good so far. where does it say this player allows you to play movies without having the media files? My bad. The fonts are small and I read wrongly. I’ve got some downloaded tv shows that I’ve been watching on and off with klite codec for decoding. it pretty much works with every format. But the picture is kinda pixelated. And I thought it was source related. 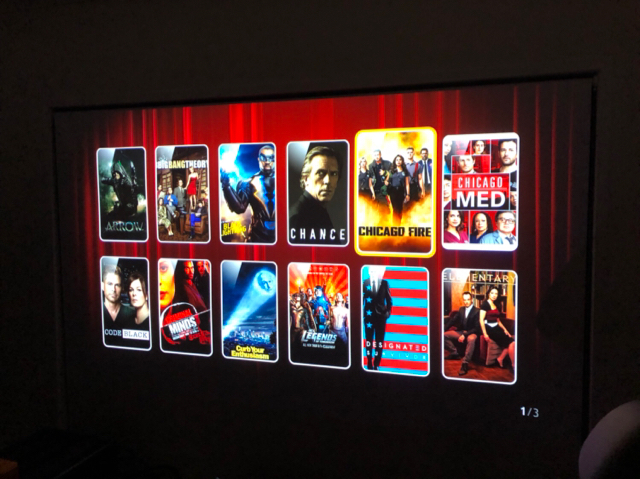 Tonight I hooked it up and watched the next episode of Chicago Fire. No sign of pixelation. And omg such good upscaled video. Wife is watching with me so I can’t switch to a UHD remux and test out HDR and native UHD. BLOODY GOOD. And for $550 even if it is to replace my HTPC. The opening sequence of The Big Bang Theory is pretty tough. Lots of pixelation on my PC. Still seem a little pixelated on the Zappiti but it is better. No idea where to get an ISO. I’ve never really used the library management system before so this is the first I’m using the media player to add my movies and tv and catalogue it. The library management is automatic and looks neat.